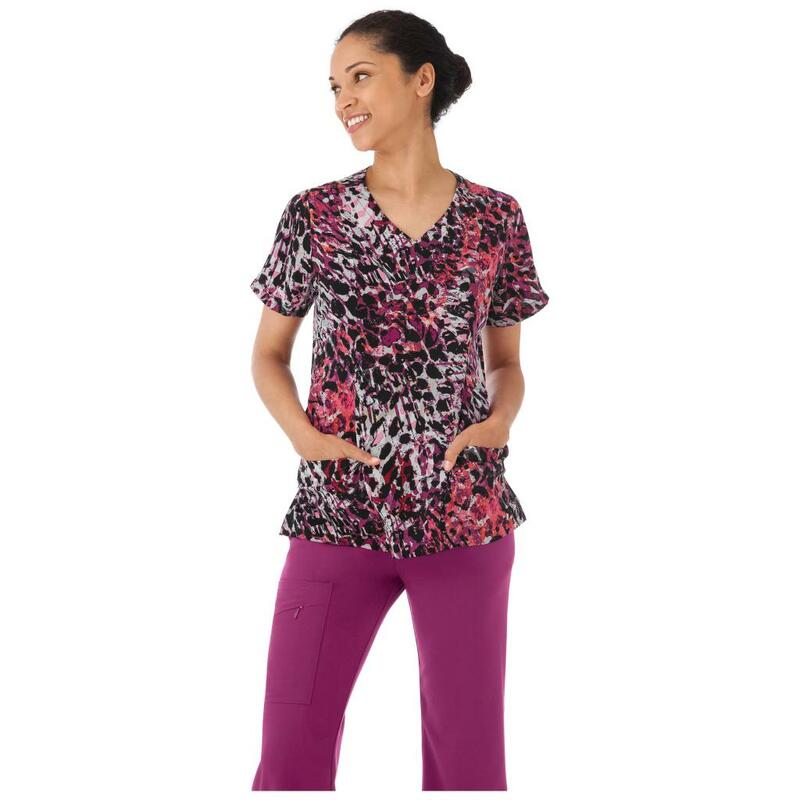 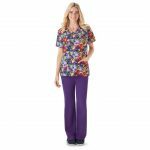 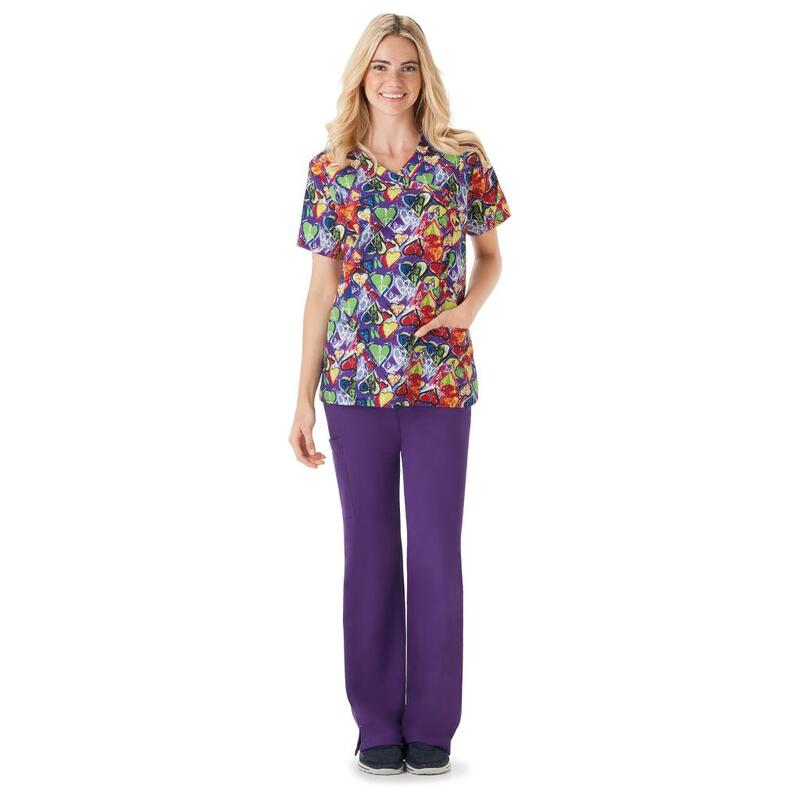 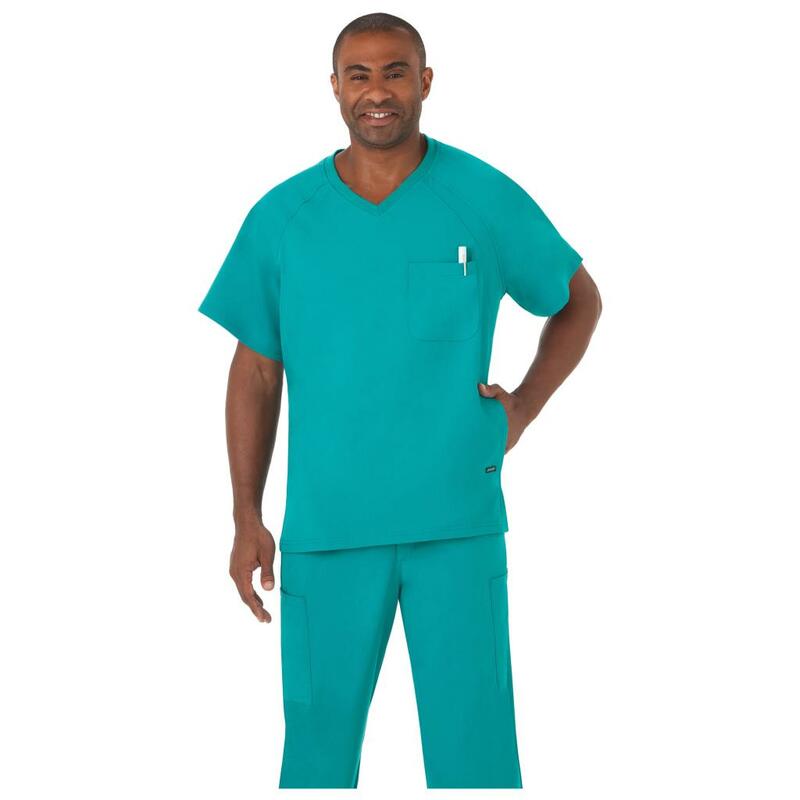 We offer great medical uniforms including scrubs. 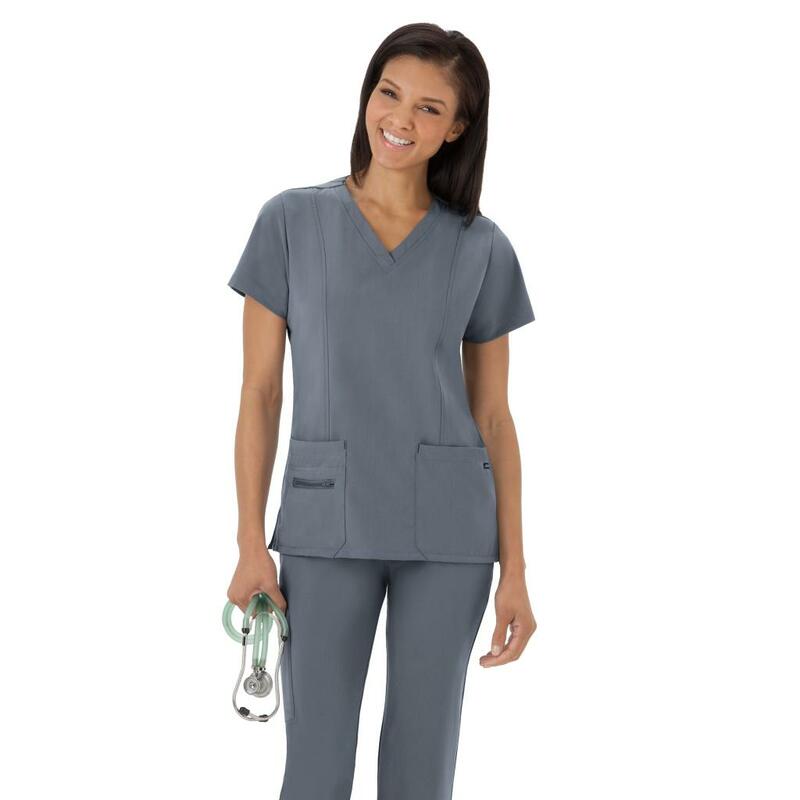 We are the go-to in New York for your uniforms and we stock solid scrub colors such as navy, royal and white. 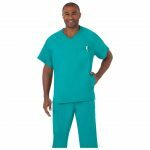 We always stock white unisex and ladies’ labcoats, and men’s consultation coats. 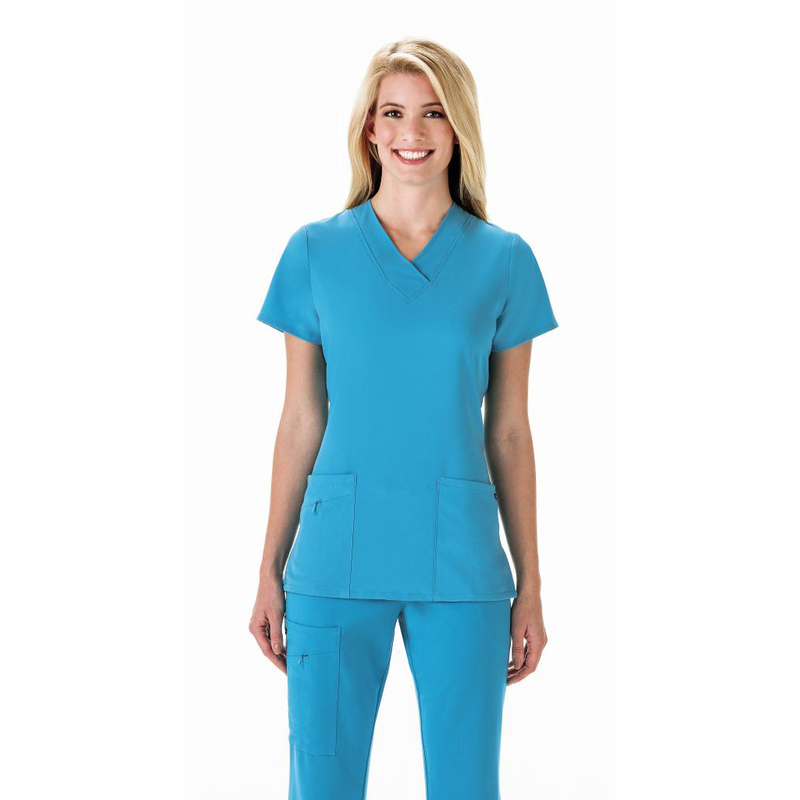 We carry unisex scrubs in white, jade green, teal, navy, royal blue and ceil blue as well as ladies scrubs in a variety of colors.